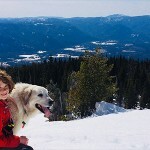 Home » Right Now » The Harrison Family (all eight of them) hike Scotchman as FSPW Goat Ambassadors. For most of the month of August, few hikers braved the smoky skies to hike Scotchman and very few goats were seen. Now that the smoke has dissipated to a great extent, the hikers and goats — and goat ambassadors — are back. Over Labor Day weekend, the Harrison family of eight from Coeur d’ Alene hiked Scotchman as Friends of Scotchman Peaks Wilderness (FSPW) Goat Ambassadors. All wearing FSPW volunteer hats and USFS tee shirts, they had a wonderful time interacting with other hikers, helping with the cooperative mountain goat education program. 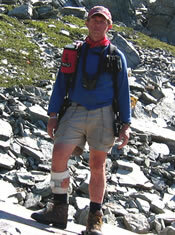 The Forest Service, Idaho Deparment of Fish and Game and FSPW share the goal of educating the public about safe hiking in mountain goat territory. Hikers are encouraged to wave their arms, yell and smack their hiking poles together to encourage the goats to keep a safe distance. The goats are seeking salt and have learned that humans are a source. “Our volunteers this summer deserve a big thank you,” said Fanzel. 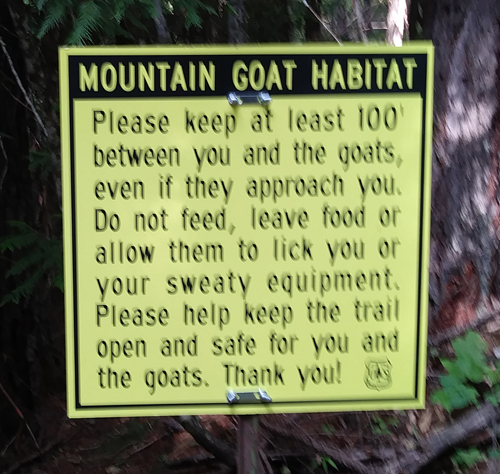 “They have done an outstanding job and the Forest Service has received quite a few positive comments about them on the goat survey cards at the trail head sign. September and October are great months to hike Scotchman. The temperatures are cooler and the views are amazing with fall colors. There are still a couple Sundays available volunteers — September 16th and 23rd — who would like to hike as an Ambassador. It’s very easy and, as the Harrison family showed, can be lots of family fun. 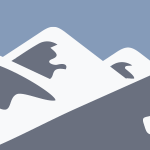 Email Mary@scotchmanpeaks.org for more information.